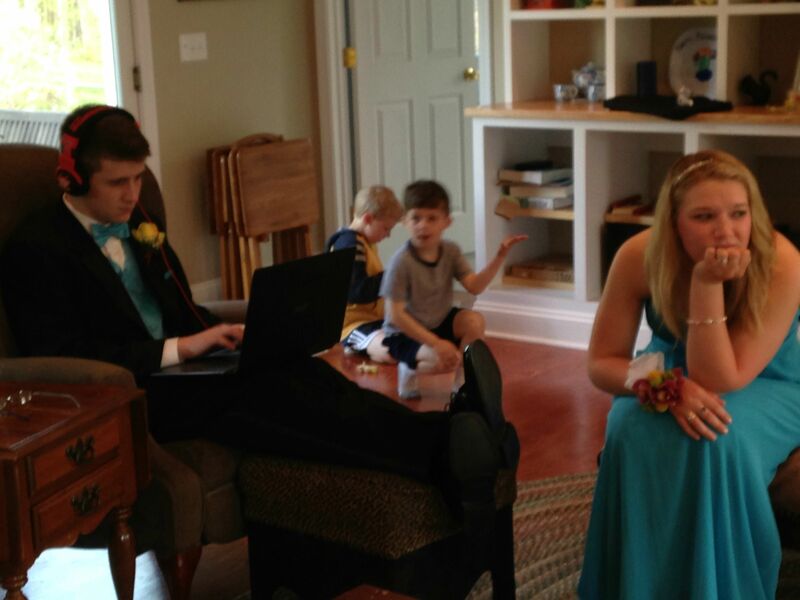 15 prom photos that are so mortifying, they'll make you glad to be an adult for once. 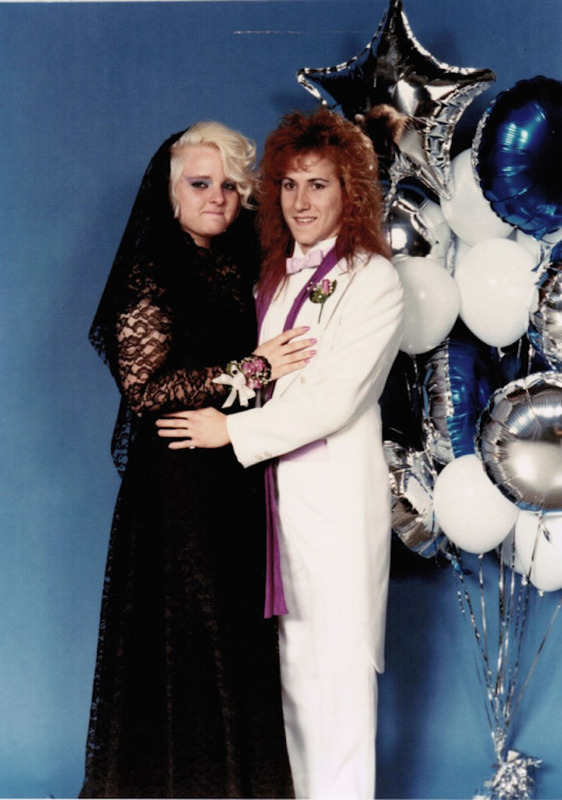 Prom: it's the best night of your life if you're the kind of weirdo who peaks in high school. For the rest of the world, prom is kind of horrible and awkward: bad fashions, worse hair, and that awful song you slow danced to with a date you were too good for. (Count yourself lucky if it wasn't "A Moment Like This" by Kelly Clarkson.) The worst part of all, though, are the professionally awful photos memorializing the whole thing. 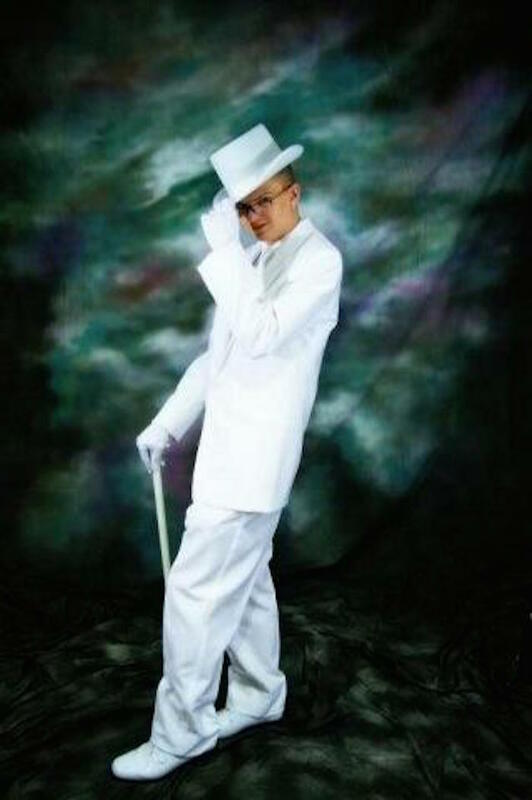 Here are some of the most regrettable prom photos people ever put on the Internet. 1. 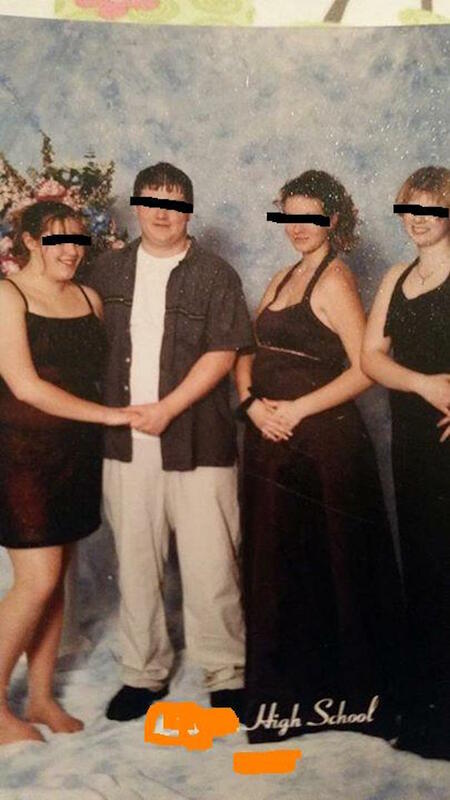 This teenage boy who posed with the three girls pregnant with his children. 2. 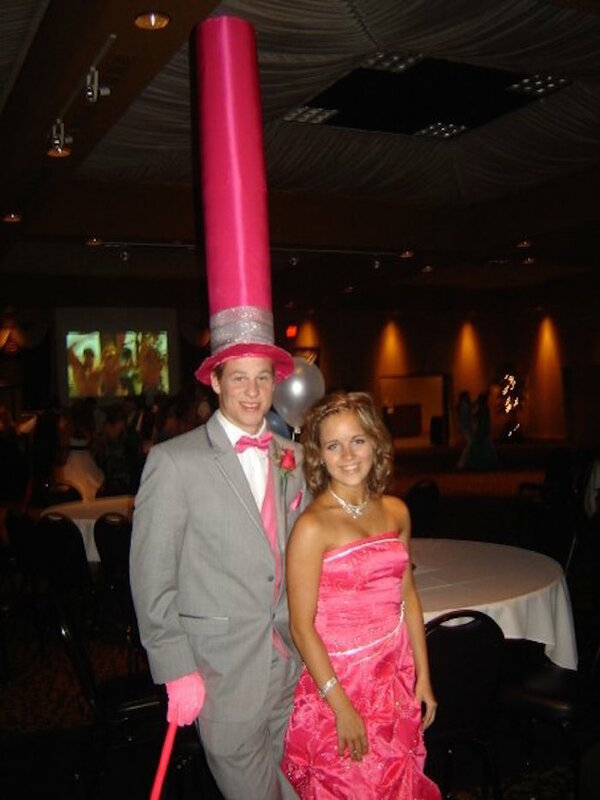 The guy who wore his tallest formal attire. What's he hiding under there? 3. 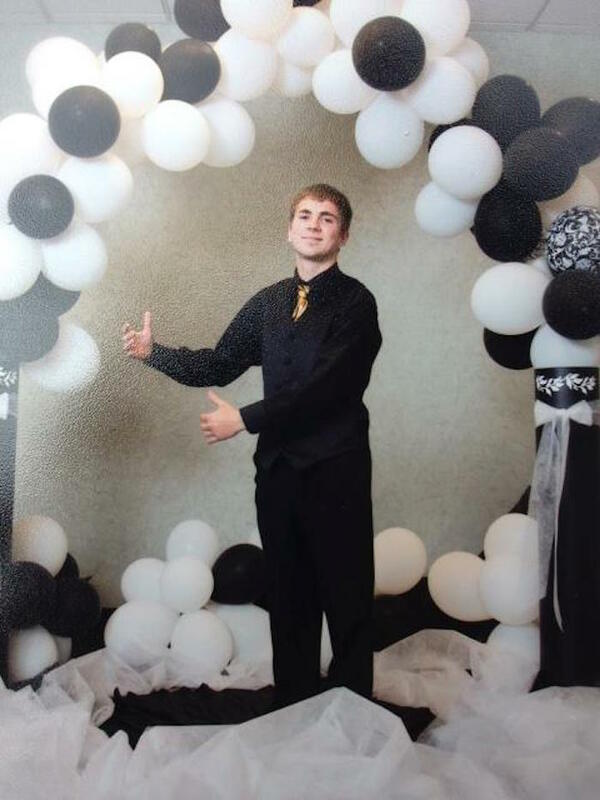 The guy who went with an invisible date. His girlfriend is from Canada and also invisible. 4. The guy who was told to touch a tree. He got kind of pervy with it. 5. With an attitude like this, who cares if you have a date? Complete with a f*cking CANE. 6. 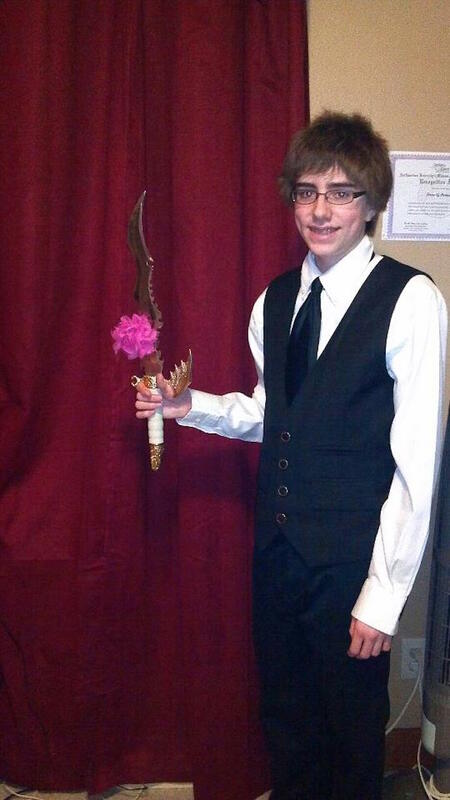 Please don't let this teen into prom. Only a suitable date in LARP warfare. 7. Prom: the most dangerous game. 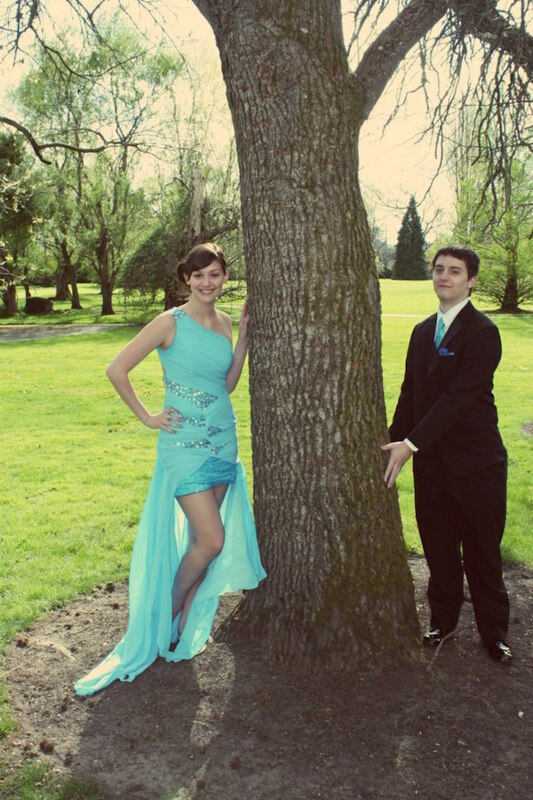 Is it technically prom if it's held in the woods with guns? 8. 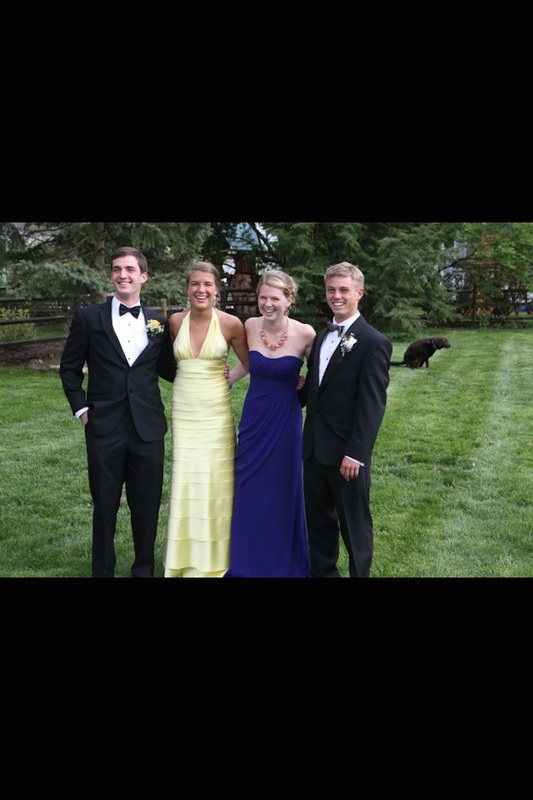 It's a special night in their lives, but for the dog, it's just another day to poop. Maybe that poop is the most special poop of his life, though. 9. 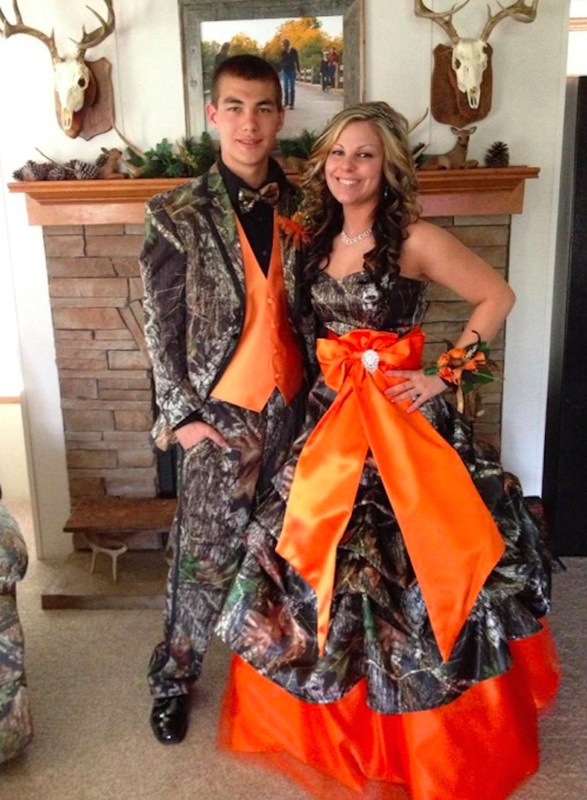 When your prom theme is "watching people f*ck in the woods." 10. 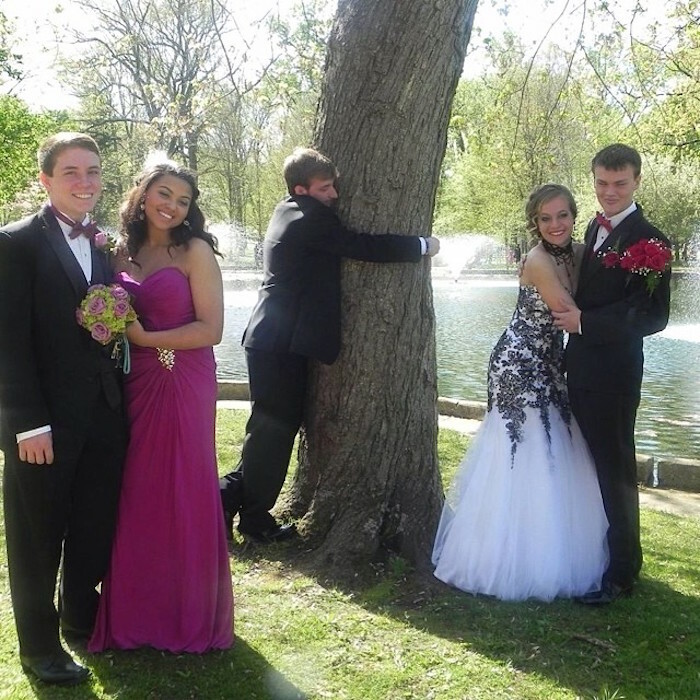 Wow, guys getting affectionate with trees is really a prom standard. "Never leaf me, I wood do anything fir you." 11. One is good. One is evil. And they're both in a Nu Metal band. 12. When you're a third wheel and you know it. 13. 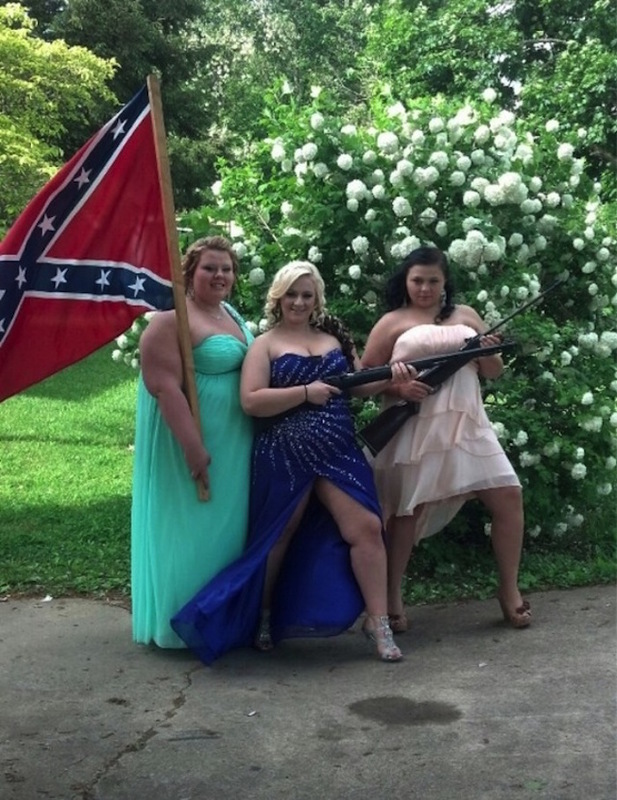 Hopefully their dates didn't drive up, see this, and immediately secede from prom. "The after-party is going to be wherever the back of my pickup is." 15. 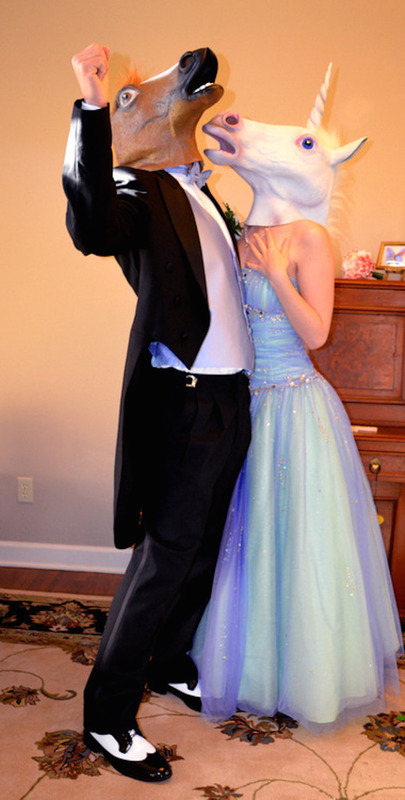 Their prom was like a fairytale. Just not how you'd think.